Whether you’re installing utility lines or building a foundation, one of the key steps in a construction project is the excavation phase. Before you begin clearing land, however, it’s critical to understand the potential hazards, as well as the safety guidelines in place to help you avoid an accident while operating the heavy equipment. This is why the team at MK Enterprise in Kodiak, AK, are here to share some important safety tips to follow during the excavation process. Inspect the excavation area on a daily basis for any potential safety hazards, such as trenches or unsecured material and equipment. Testing the heavy equipment and systems before and after operation can also drastically reduce the risk of an injury or fatality. Every construction worker who operates heavy machinery or enters the trench must be educated on proper safety guidelines. Before the project begins, organize a class that teaches safety techniques and precautions. 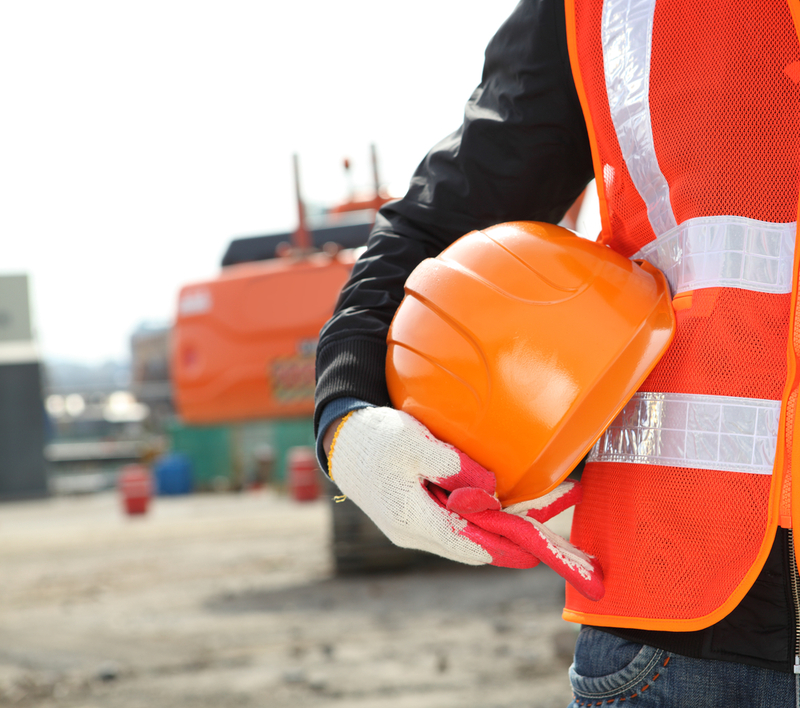 Never allow a worker onto the construction site if they are not wearing the required safety gear. Heavy equipment should always be parked at least 2 feet away from the edges of the trench; this includes soil and other materials. This can prevent a serious injury in case the walls of the trench collapse. You should also create safe paths for workers, so they can quickly exit the trench if needed. If you’re planning to rent excavation equipment, following the above tips will help ensure your safety throughout the project. For the premier construction equipment rentals in Kodiak, trust MK Enterprises. They offer a wide selection of high-quality heavy equipment and services, such as snow removal and roadway maintenance. Contact them today at (907) 486-5537 to discuss your project with one of their representatives. You can also visit the website for more information about their services.